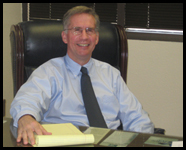 Andrew Jones has been practicing law for over 30 years. 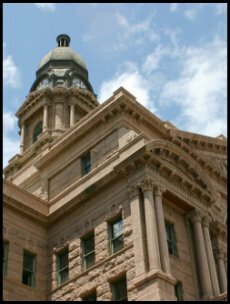 We're here to make your experience a pleasant one, and to listen to you as we work to achieve the best possible resolution of your case. Click "Our Firm" for more information about us. 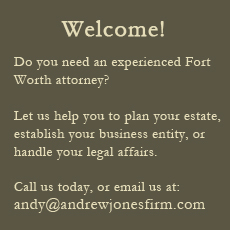 We're here to help you arrive at the outcome you deserve; call us now to schedule a consultation with Andrew Jones.